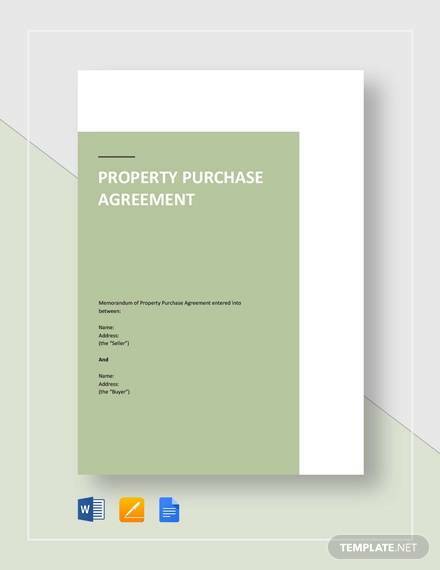 Any property whether being sold or being bought should be approached with lots of concern in ideally every part of the world. 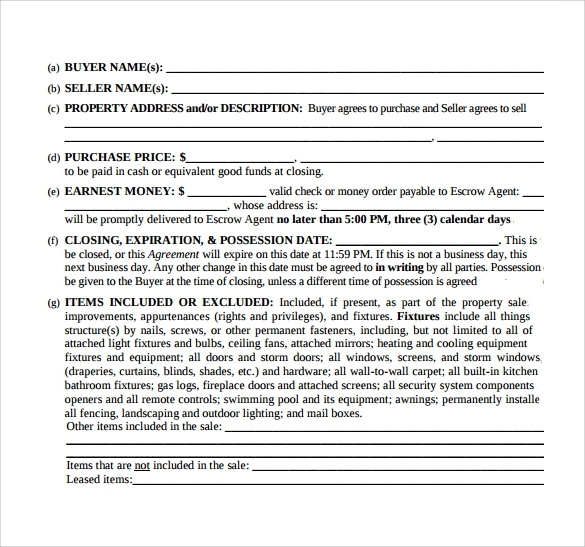 Purchasing one would require that you have proper documentations ready. 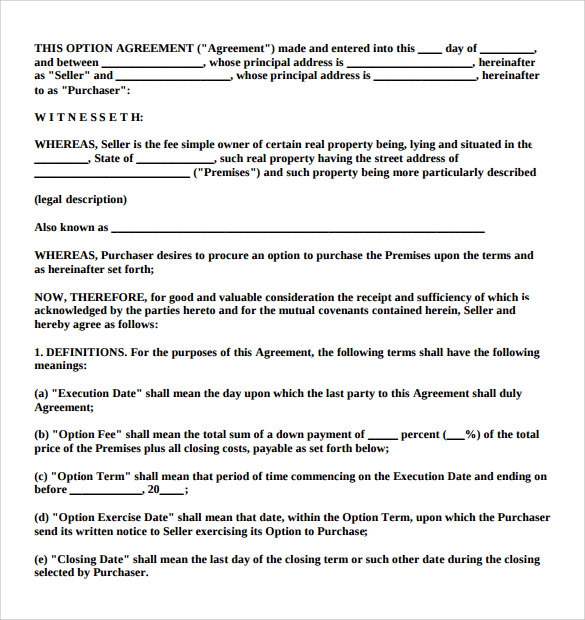 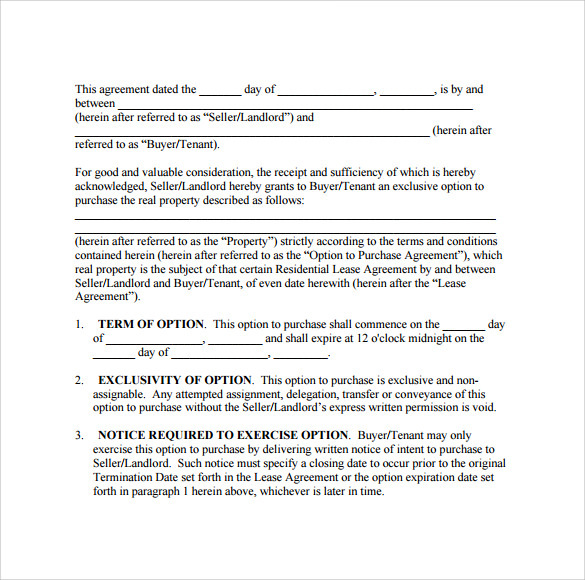 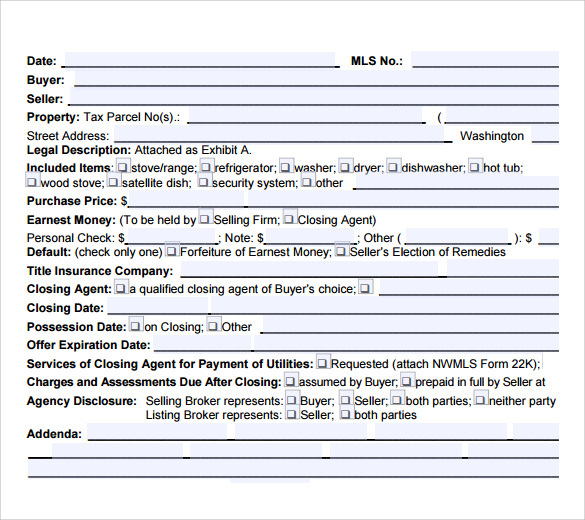 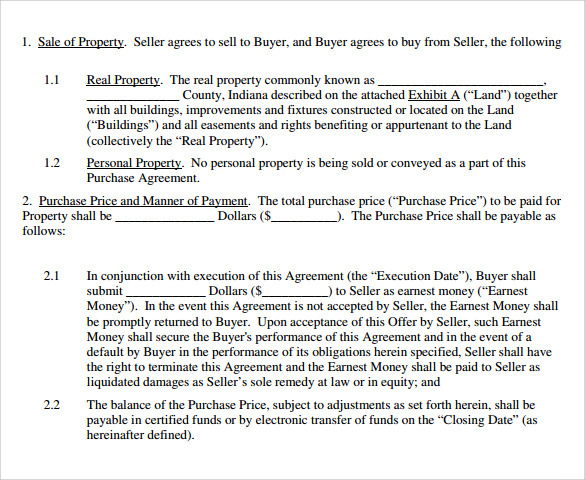 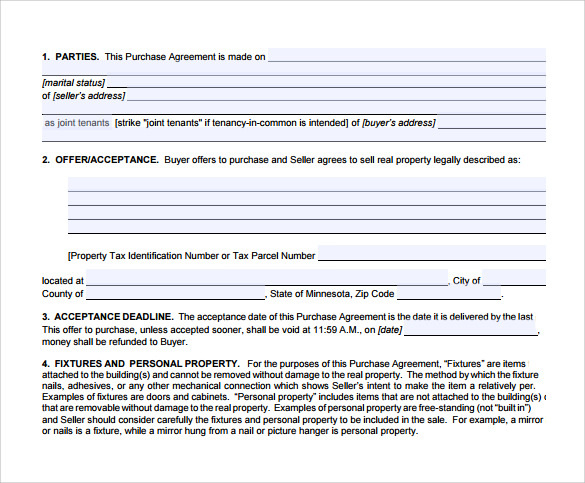 Property Purchase Agreement requires the inclusion of particulars of both the buyer and the seller. 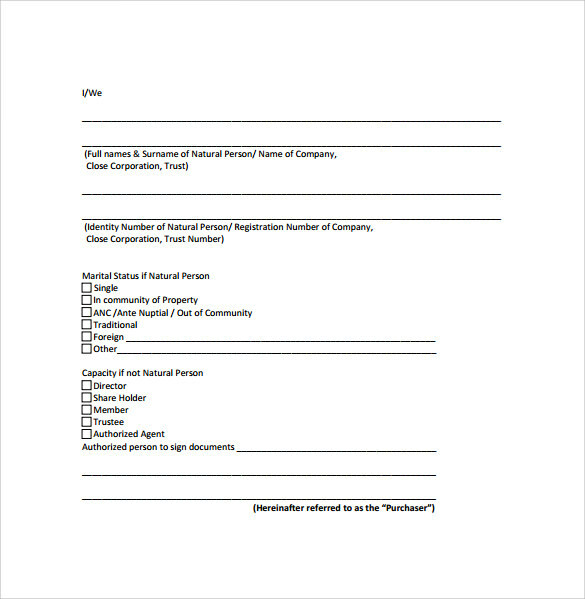 You can download these forms in Word, PDF and PSD formats. 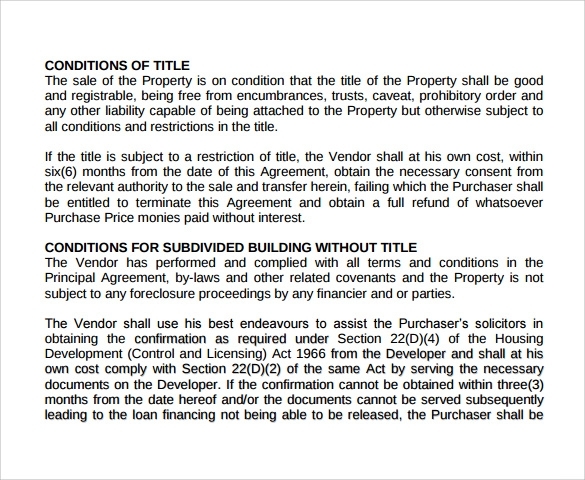 Certain details like the property address and the type of property mentioning whether it is residential or commercial property should not be ignored. 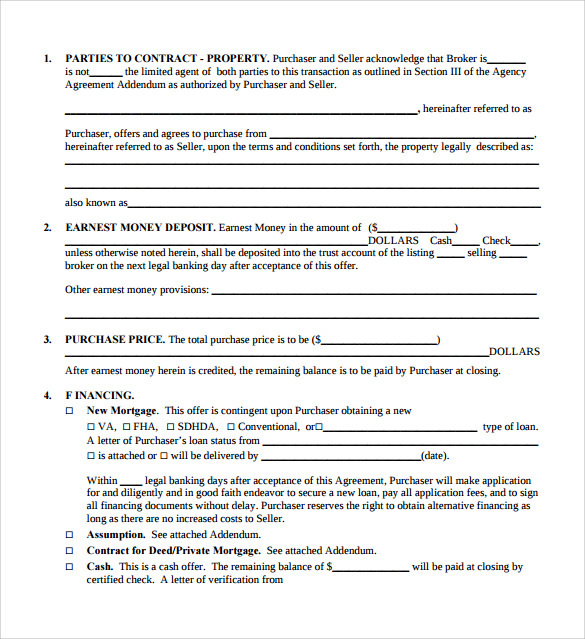 Others like payment terms and where the payments will be made are also matters of concern for a well written agreement.